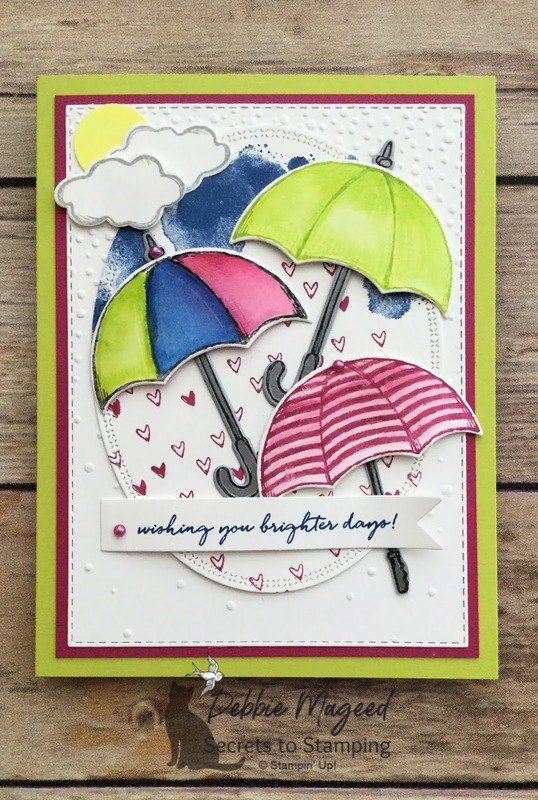 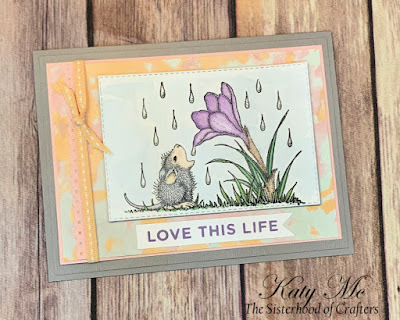 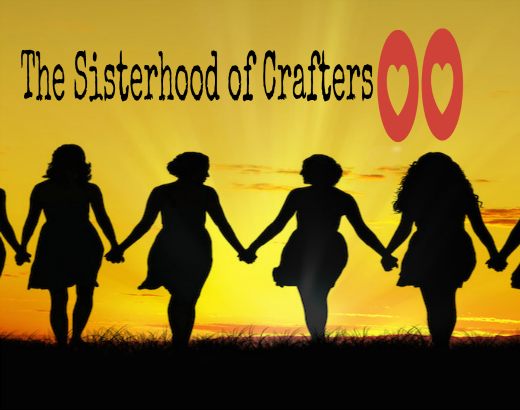 The Sisterhood of Crafters: April Showers! 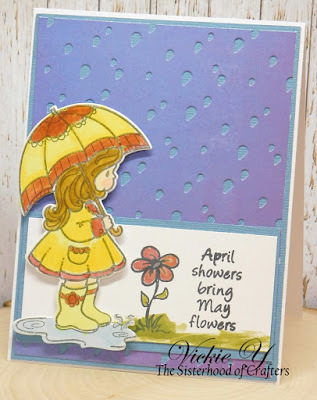 This is your chance to make the theme your own and share what April Showers mean to you! 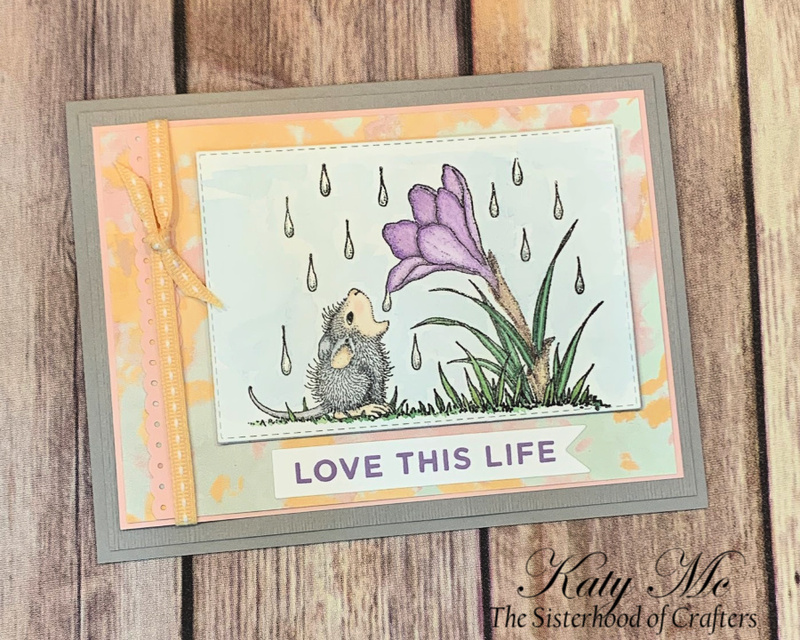 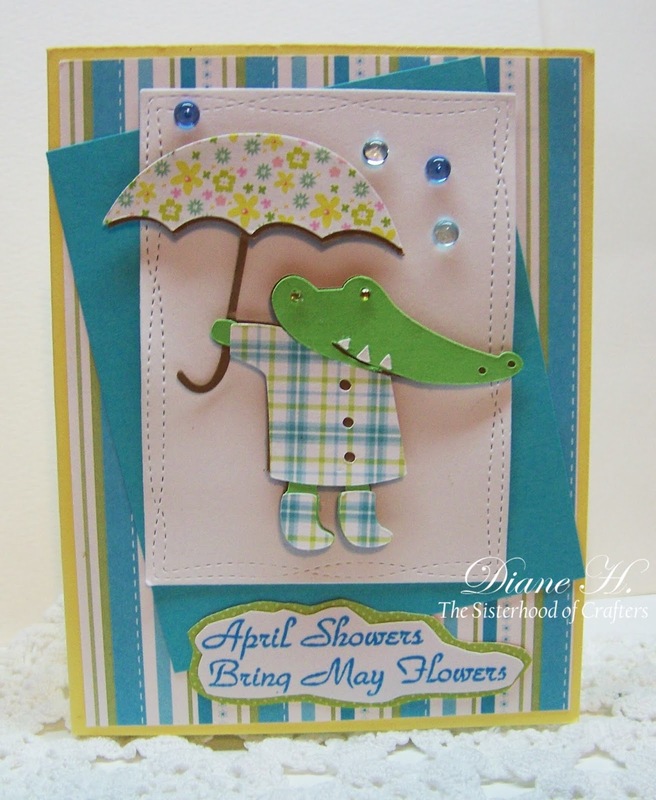 Here are the sweet April Showers cards created by the sistahs to help inspire you. 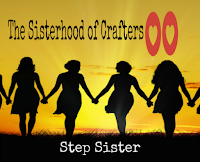 You will have until Sunday, April 21 to enter. 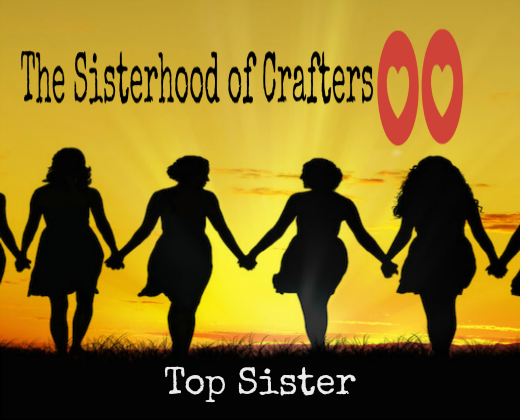 Winner will be announced on Tuesday, April 23.